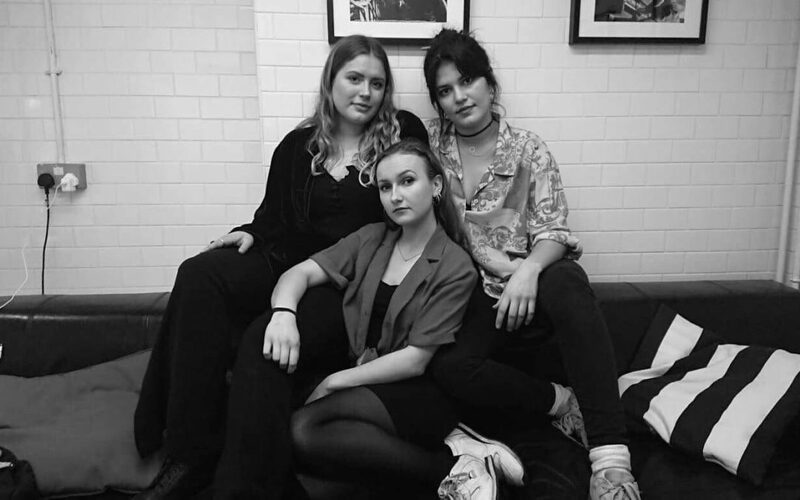 THE ROSELLAS, previously knows as the Three Little Birds, are an a capella trio based in North London. 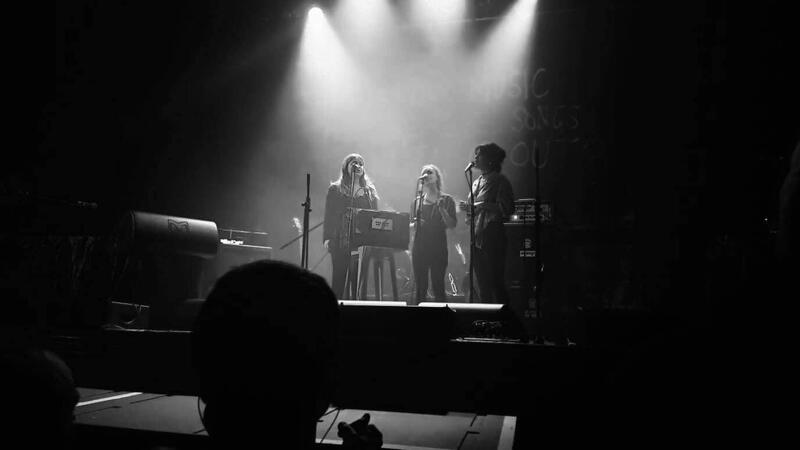 Megan Bradbury, Mabel Hoskins and Sara-Lily Waite went to school together in Camden, and began singing as a group in 2013. Since then they have performed at a number of events and venues in London, including Camden’s Green Note, the Islington Assembly Hall (opening for The Magic Numbers), and JW3 for a special concert celebrating International Women’s Day, curated and directed by Michele Stodart. The Rosellas write and perform their own acoustic arrangements of popular jazz and folk songs, producing a unique sound of pure, blended female vocals.